When Drunk Elephant hit our shores, there was a bit of a frenzy. Personally, I love some Drunk Elephant products but others I've tried have only been okay, in my opinion and certainly not worthy of the hype they received in that initial frenzy. (FYI, the ones I love are A-Passioni, Baby Facial, Protini Peptide Cream and Virgin Marula Luxury Oil). Until now, none of the cleansers appealed to me but the launch of Slaai Makeup-Melting Butter Cleanser coincided with me finishing the last cleansing balm in my collection so I took it as a sign that I should try it! I have other cleansers in my collection but always like to have at least one balm because my dry skin loves them. I've been using it for a few weeks now and want to share my thoughts. 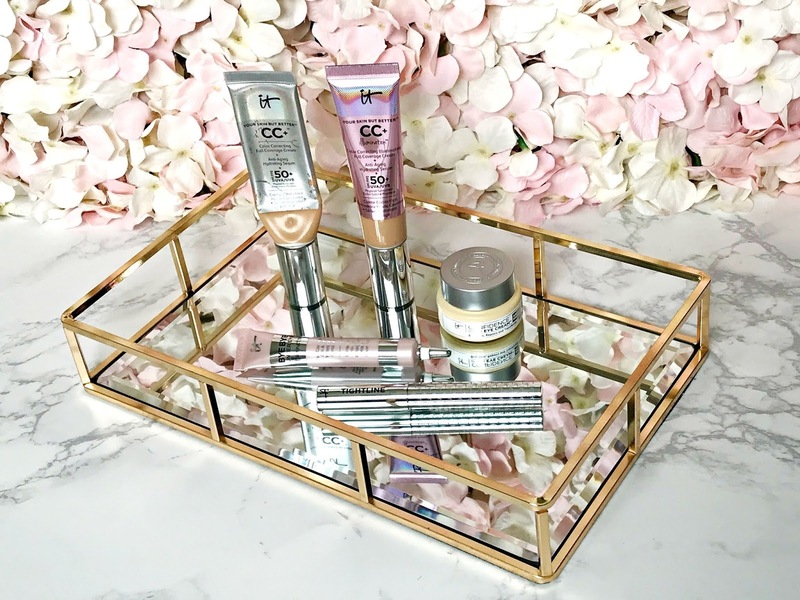 For the month of April, the Cult Beauty Brand Of The Month is IT Cosmetics. This means that there is free international shipping on all IT Cosmetics orders until April 30th! 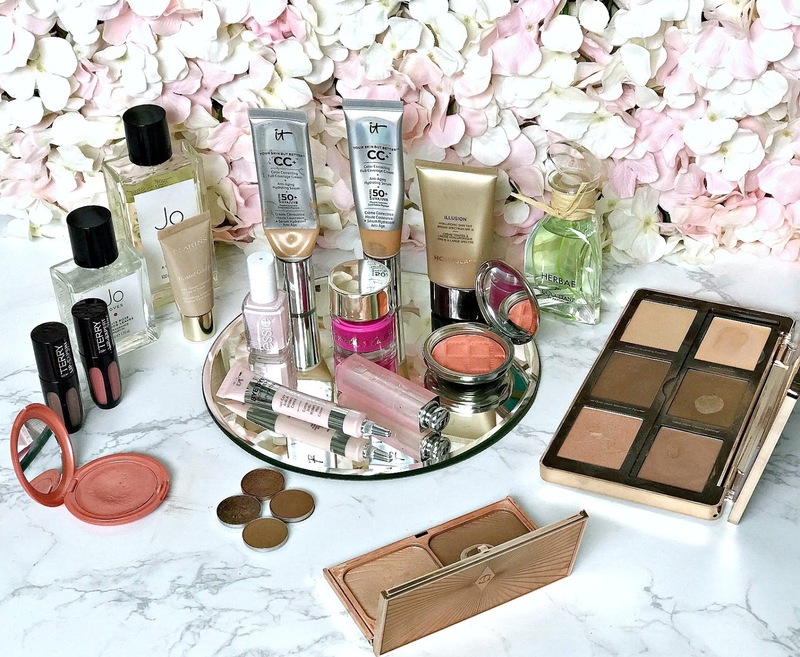 A brand that spans both makeup and skincare, and does both equally well unlike a lot of brands who are either good at makeup or skincare but it's tricky to find one that excels in both genres. The brand was founded by Jamie Kern Lima, who worked with dermatologists to create products that are results driven and problem solving. This is a brand that was always top of my U.S. shopping list so I am delighted that we can now buy on this side of the Atlantic. Today I want to share my thoughts on some of the products I have tried and I'd love to hear your thoughts if you have tried some products from the brand that you think I would love. For reference, my skin is dry, dull and prone to redness/inflammation. I've raved about Caudalie products several times on the blog, with the serums being my favourite products. 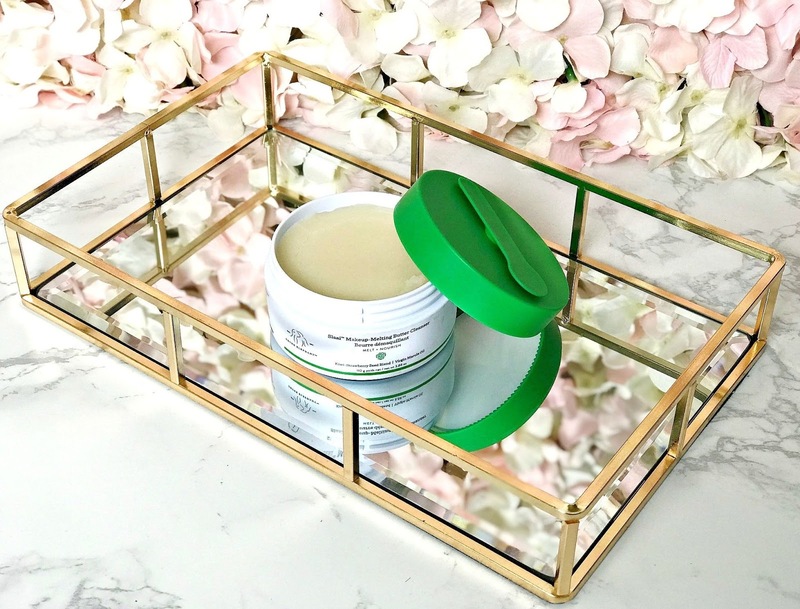 Until now, the daytime moisturisers that I have tried haven't been quite rich enough for my Sahara-like skin but their latest release; Vinosource SOS Intense Moisturising Cream, is a winner! 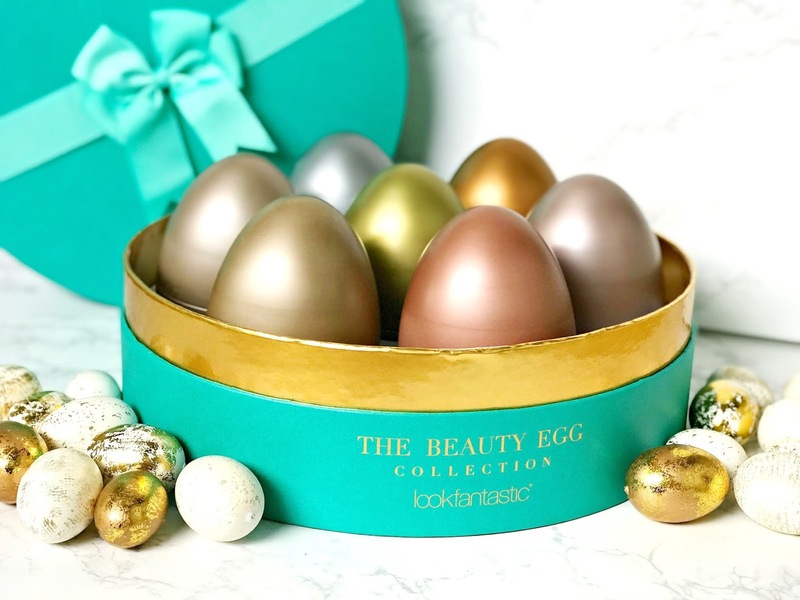 Easter is almost upon us and this year, it's all about the beauty egg - the Look Fantastic Limited Edition 2019 Beauty Egg, to be precise! With a value of £250 but a price tag of £65, this will be hard to resist for any beauty lover. Don't get me wrong, I love chocolate but my love for beauty is even greater and given the choice, I'd prefer to receive a beauty egg (or 7, in this case) than a chocolate egg. This is bound to sell out very quickly so I recommend snapping it up quickly if you want it - link here. Spoiler alert - I'm going to tell you what is in each of the eggs so if you'd prefer to keep it as a surprise, look away now! But if you want to find out how to save £10, scroll to the end of the post where I have details. 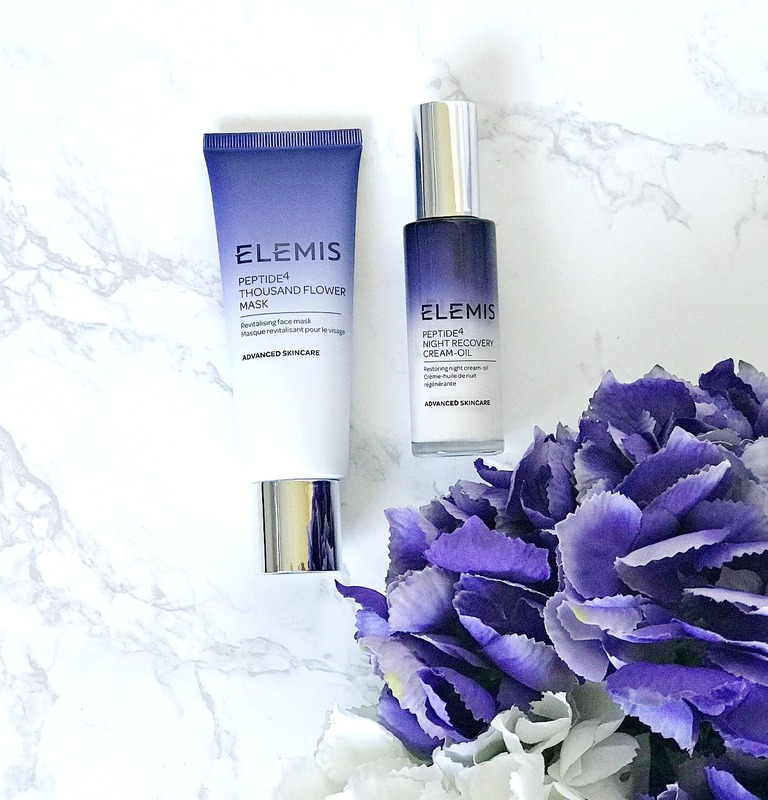 Elemis is a brand that I used very regularly for around 3/4 years but when I started blogging, I began exploring more brands and some old favourites took a back seat. In recent weeks I have been using some products from the Peptide4 range, which is made to target the look of tired skin to help you achieve a well-rested glow. It's honestly the ideal line for me, given that I have a chronic illness, am permanently exhausted, with tired looking skin but always in search of a glow! There are three products in the line and I've been using two. 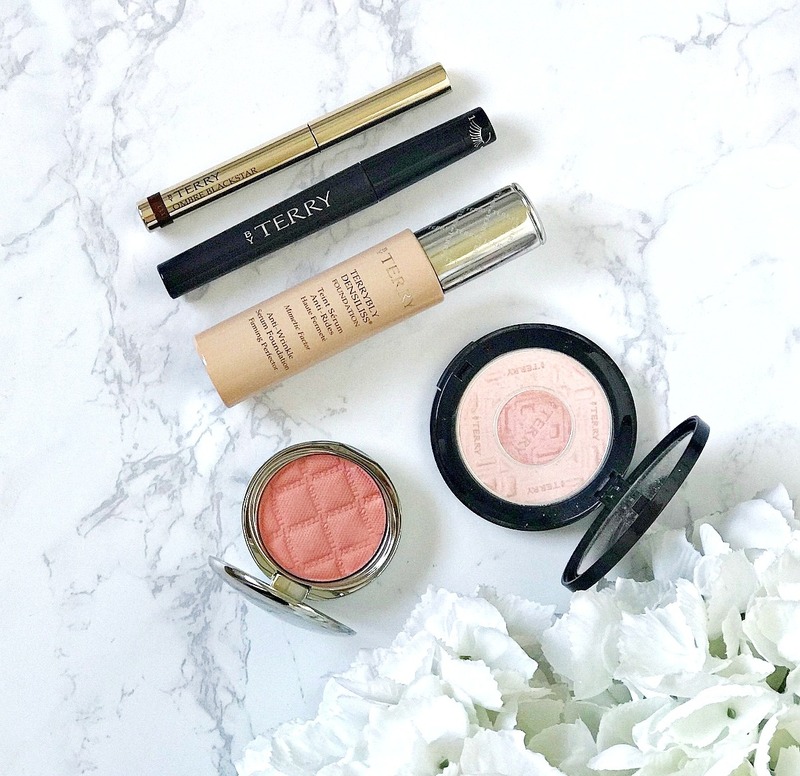 It's been a while since I last did a five favourites post so I thought I'd bring it back with a brand that I have grown to really love over the past year - By Terry! I could easily have chosen 10 favourites so I have to say that narrowing it down to five was almost impossible. Terry De Gunzburg was a makeup designer for YSL for 15 years before embarking on creating her own line. She even invented Touché Eclat for YSL and her focus has always been on healthy, radiant skin. 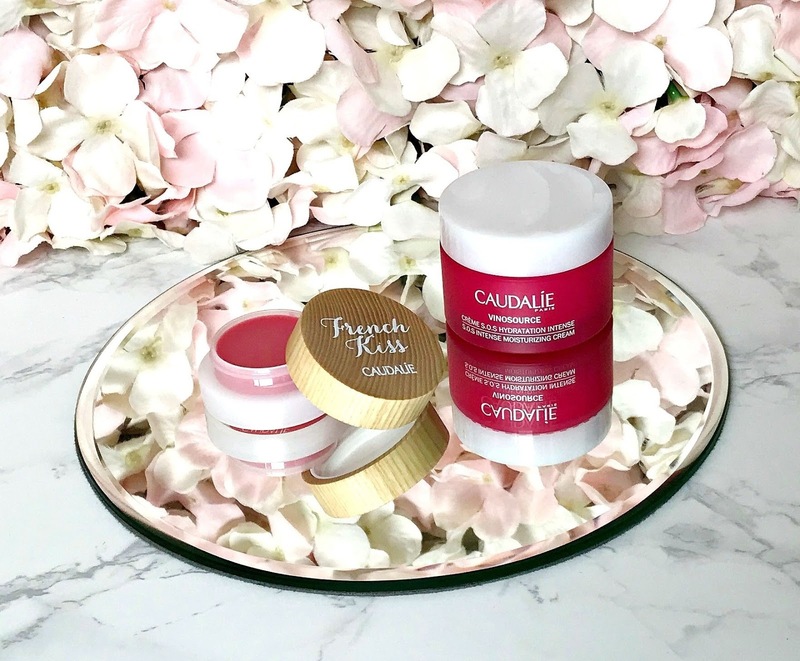 Baume De Rose is the product that the brand is most famous for (it was actually created after a mix up in the lab, which saw double the amount of rose butter added to the balm), but it certainly isn't a one trick pony! 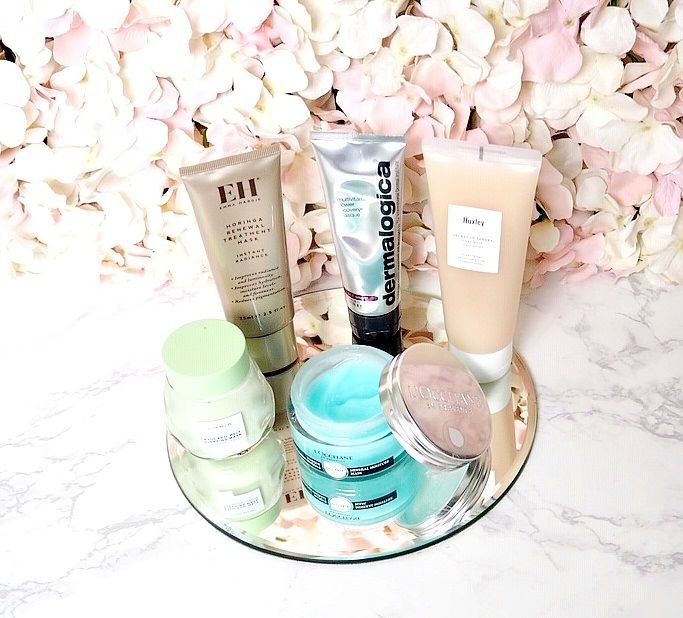 Here are my ultimate top five products from the brand and I would love to hear your favourites in the comments below.